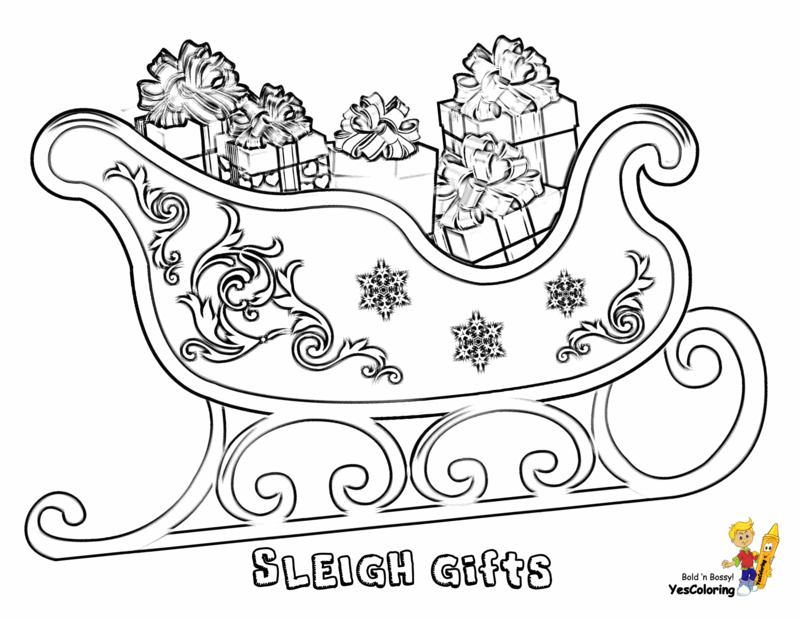 Cool Coloring Pages to Print Christmas 03! Are Your Coloring Pages To Print Christmas Bah, Humbug? Print Out These 35 Cheerful Pictures Of Angels, Holiday Snowflakes, Wreaths, Mary and Jesus,Too! Snow flakes are ice - frozen water. ...Just like water and ice, snow flakes take on the colors of things that surround it. This is called transmitting. ...Since the snow flake color matches the color next to it. You can color the snow flake to match any colors you want. ...You modern artists and hip-hop artists try metallic, neon, fluorescent colors! These snowflakes make good stencils and templates. How to Make Stencils is our free guide. Stained glass artists use these snowflake patterns for your art projects. Try calligraphy pens to darken the snowflake edges. Coloring Buddy Mike's School Kids Article: How Color Works - Learn about transmitting, absorbing, reflecting and the rottweiler dog?! You Are Here: Cool Coloring Pages to Print Christmas!